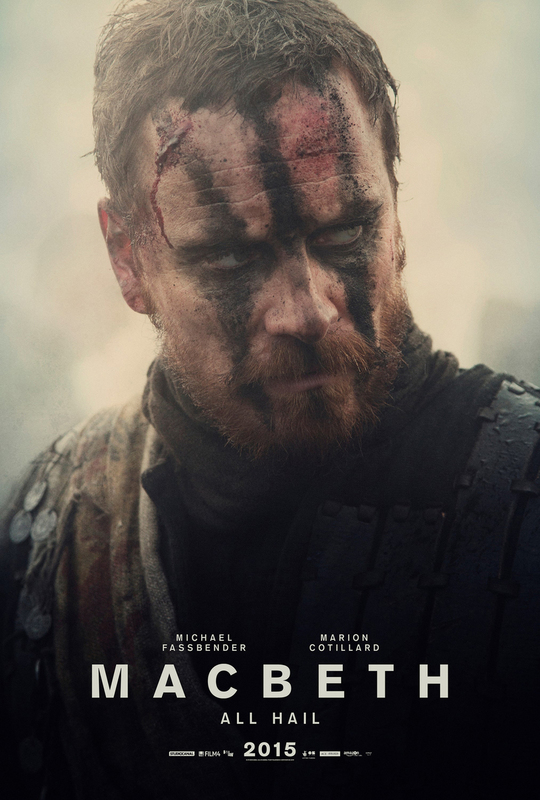 Macbeth DVD and Blu-ray release date was set for March 8, 2016. Macbeth, a Scottish duke, is told by three witches that he will become king of Scotland. The thought of being king and the influence of his wife, Lady MacBeth, lead him to murder King Duncan and take the throne. Guilt and paranoia lead to more murders, a civil war, and the eventual madness and death of both Macbeth and Lady Macbeth. The question of how many of the actions of MacBeth and Lady MacBeth are precipitated by the couple's inability to have a child haunts the background of the story.